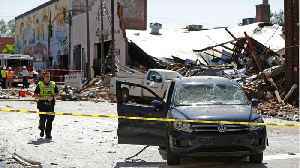 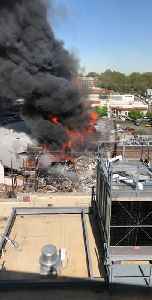 A suspected gas explosion and a fire destroyed buildings in downtown Durham, North Carolina, on April 10. 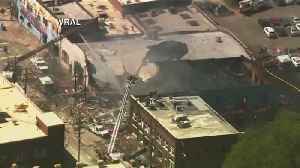 According to WRAL, at least one person was killed and 17 people, including a firefighter, were wounded. 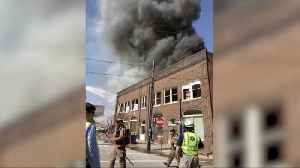 The Durham Fire Department said multiple fire and emergency crews responded to the scene and city officials asked people to avoid the area. 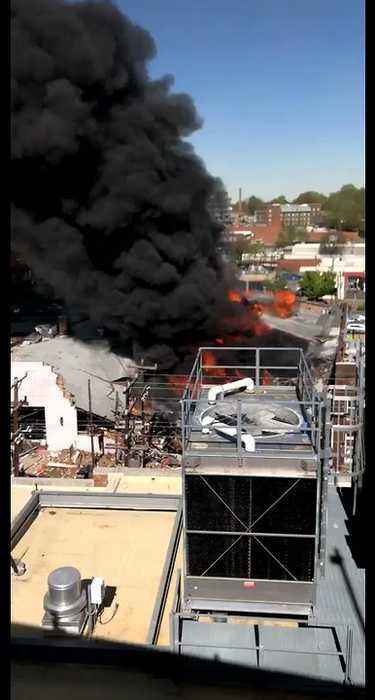 Christian Leonard captured this video from a parking garage near the scene of the blaze. 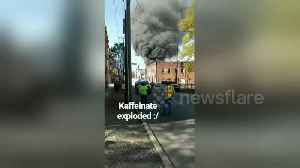 Footage taken a day following the Durham gas leak explosion shows the collapsed building spilling out onto the sidewalk and neighboring buildings. 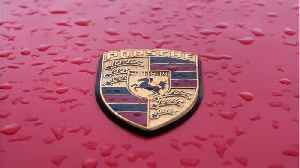 Automotive News reports that one of the world's most celebrated collections of vintage Porsches was severely damaged by the deadly gas-pipeline explosion in North Carolina. 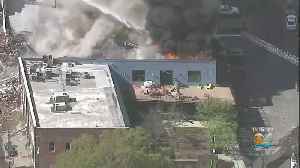 The Ingram Collection was..
A gas explosion in Durham, North Carolina has set building ablaze killing one and injuring several others. 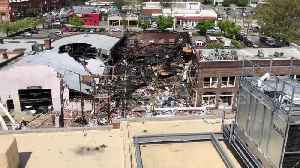 A gas explosion killed 1 person and injured 15 others in downtown Durham, North Carolina on Wednesday morning.